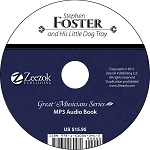 Behind the gentle sadness of such songs as Old Black Joe, My Old Kentucky Home and Old Folks At Home, lies the dreaming, home-loving spirit of the man who wrote them—Stephen Collins Foster. 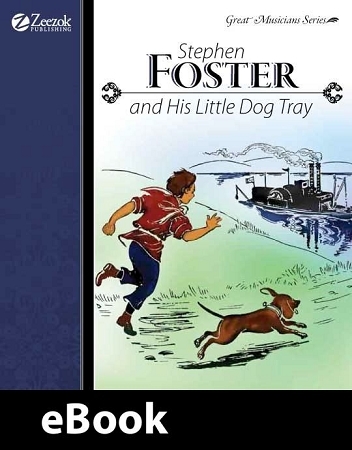 There is much more in this book than the engaging story of the young Stephen Foster, and his music. In this appealing, sensitive biography of the composer whose folk songs are our common heritage, is told one of the real stories of our own America.